Removed from resort life, the island of Kauai delivers on authentic Hawaiian experiences. The pace of life is decidedly gentle and easygoing, and famously friendly locals will show you what it’s like to truly live on island time. Head to Kalpaki Beach near port for a laid-back atmosphere, and hang ten with a beginner surf lesson. To explore deeper into Hawaiian culture, take a kayak trip or tour boat cruise down the Wailua River. At the end of the two mile journey, you’ll be serenaded with a performance of the Hawaiian Wedding Song at the Fern Grotto—a lava cavern covered in ferns that creates enchanting natural acoustics. While you’ll certainly get swept up in the breathtaking natural beauty found around every turn, it’s hard to get yourself lost on Kauai, since there’s just one road running around the whole island. 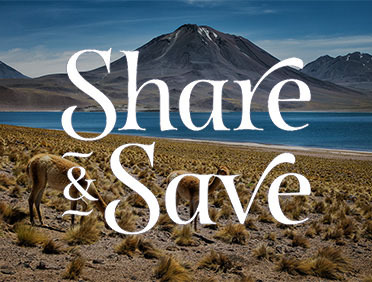 Explore by car or bike, or head off the beaten path on an all-terrain vehicle adventure. For an unforgettable birdseye view of the island, take off on a helicopter tour that takes you over the island’s most beautiful places, like the 3,000-foot-deep Waimea Canyon, the picture-perfect Na Pali Coast, and the wettest spot on Earth—the Waialeale Crater. However you choose to experience Nawiliwili and the island of Kauai, your breath will be taken away with such exceptional natural beauty around every turn. Sail to the Garden Island for yourself on Azamara’s Hawaiian cruises. If some spots around Kauai seem familiar, it’s because the island has been the backdrop for some of Hollywood’s biggest blockbusters. Nawiliwili harbor and nearby Niumalu Beach Park were featured in Raiders of the Lost Ark. On the North Shore, you’ll recognize the rugged, razor-sharp cliffs of the Na Pali Coast from Jurassic Park and King Kong. 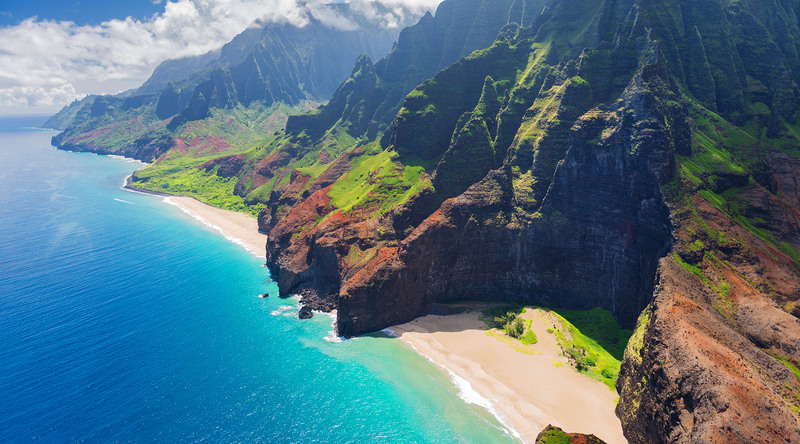 See it all from a thrilling helicopter tour, or hike or kayak around Na Pali Coast State Park. Close to port, this museum with a lava rock facade sheds light on island life before Western contact, the arrival of explorer Captain James Cook in 1778, the Hawaiian monarchy, and the period when sugar cane plantations dominated Kauai. Royal garments, exotic seashells, and exhibits from multicultural artisans and craftspeople are also worth a visit. Once a prosperous sugar cane plantation, this 1930s mansion and surrounding grounds offer amazing insight into local life on Kauai. The Tudor-style home houses galleries and boutiques, and Gaylord’s restaurant serves up Hawaiian specialties sourced from fresh, local ingredients. Take a tour on the island’s only remaining train to learn how sugar cane was harvested, processed, and transported to the harbor, and pass by traditional island crops including taro, pineapple, and papaya.